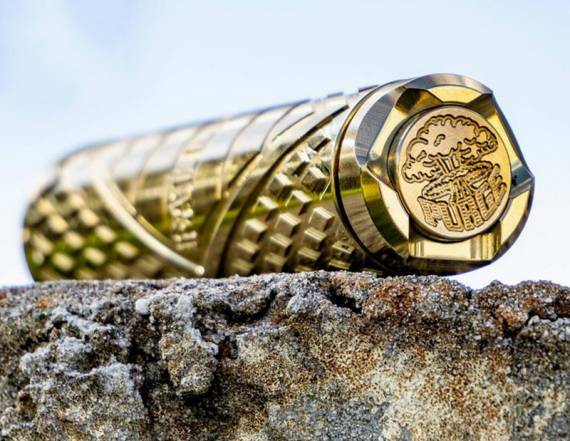 The Fallout by Purge Mods is the first of it’s generation to incorporate a constant contact button. This button’s main purposes are to reduce all battery arcing and of course, to hit like a ton of bricks. The button housing is comprised of very strong magnets which ensure a comfortable throw and one hell of a hit, along with one beefy copper contact pin, surrounded by Ultem. The threading on each mod is flawless and they are weighty too, these mods ooze high-end quality. This mod comes with a rugged, hard shell carry case. 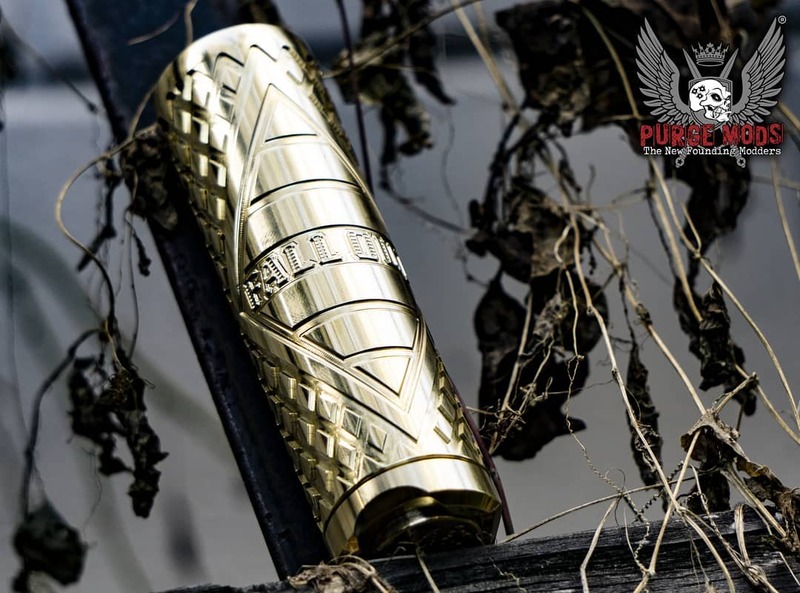 The Viper Mod by Purge Mods is a competition winning mod and can accommodate 21700 / 20700 / 18650 batteries. The Viper Mod features some fantastic CNC machining. 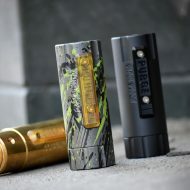 Match your Viper mod with Viper Caps designed to fit on all Carnage RDA By Purge Mods.